Program Delivery & Location: Academic courses are offered in person on the UNH Durham campus with a portion of the experiential learning taking place offsite: Washington, DC, for the Colloquium and at the Internship site location during the internship experience. These provide the foundational analytical, strategic, and communication skills for a successful career in the world of policy making. Students focus their policy studies by choosing either the Strategy and Communication Track or the Policy Analysis Track and completing two courses in one of the tracks. Courses in both tracks can also be taken as open electives. Further opportunities for depth and specialization in substantive policy areas are provided by open elective courses which vary by semester. In special cases and with your MPP Advisor's permission, the Policy Internship may be taken for credit (PPOL 998, 3 credits), supervised by a faculty member who will provide the academic structure to parallel the applied experience. If this is the case, the required number of MPP-approved elective courses is reduced to three (3) courses. Students choose two (2) courses from either the Strategy and Communication Track or the Policy Analysis Track. Courses in both tracks can also be taken as open elective courses. Open elective courses are available in many substantive areas. Topics and courses are added on a continuing basis. Students may propose additional electives if they make sense in terms of the student’s interests and academic plan. Discussion with an MPP Academic Advisor should inform this choice. Students may also propose courses to fulfill the track requirement that meet their own needs and career plans. Discussion with an advisor should inform this choice. The Policy Analysis track is for students who want policy careers as policy researchers, data analysts, and/or researchers specializing in evaluation. Students selecting this area will gain skills in designing and carrying out research in real world settings, including evaluation and assessment, and experimental and quasi-experimental designs. Courses focus on different aspects of research design and data collection and on the tools of evaluation research. Students selecting this area will gain skills in advanced statistics—logistic regression, time series analysis, econometrics, multi-level modeling—and data analysis—analyzing data from randomized controlled experiments, especially in a policy context, working with complex data sets (census, administrative data, available survey data like ADD Health), and graphic presentation of data. Students selecting this area will gain skills in designing, carrying out, and interpreting survey research, particularly in the context of measuring public opinion about policy issues. Focus on survey sampling, measurement, data management, and interpretation of survey data. Students may also design their own focus by proposing courses to fulfill the track requirement that meet their own needs and career plans. Discussion with an advisor should inform this choice. Electives are available in many substantive areas. Topics and courses are added on a continuing basis. In addition, independent studies with leading experts can be arranged to match specialized student interests. Recent examples include independent studies on trade policy and tax policy. Students may propose additional electives if those electives make sense in terms of the student’s interests and academic plan. Discussion with an advisor should inform this choice. For current University of New Hampshire undergraduates, there is an exciting opportunity to accelerate the MPP program. Students can take up to 4 courses during their senior year and double count these credits for both undergraduate and graduate education. Students will then follow the standard MPP curriculum beginning the semester following completion of their undergraduate degrees. This enables students to complete their MPP degree with just one additional year of studies. For details, please visit the Accelerated Master's Programs webpage. International students are strongly encouraged to apply as early as possible to insure visa’s and other necessary paperwork are obtained in a timely manner. Please contact Sanjeev Sharma, Admissions and Academic Advising, with any admissions questions. Does the MPP program have prerequisites? The MPP does not have any specific courses that must been taken as an undergraduate. Can I get an MPP on a part-time basis? Carsey welcomes part-time students, although it requires some day-time availability and other time commitments that may not be possible for all. Those interested should contact us to discuss scheduling possibilities. In general, part-time students should expect to take four or more courses per-year—including the fall semester, January Term, spring semester, and summer sessions. Please note that the five core classes are offered during the day—each taught one day per-week. 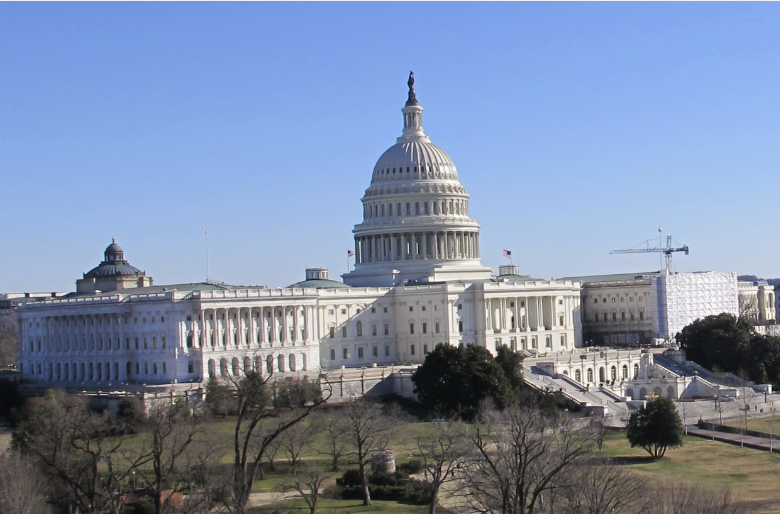 In addition, the January Term Washington Colloquium requires spending a week in Washington, DC. Some electives are offered online and in the evening. Is there a required minimum score on the GRE, which I must achieve to be admitted? No. A GRE score is one of many pieces of information in an applicant’s file, all of which are reviewed carefully by the admissions committee. The ability of the GRE to predict admissions or graduate program success varies widely among students. GRE scores, like all aspects of a student’s record, are considered in context as a part of the overall application. I took the GRE more than once. What score will you look at? We only evaluate the highest score received. The Carsey School of Public Policy offers a limited number of needs- and merit-based partial tuition scholarships to students who have submitted their online application and been accepted into the program. In order to be considered for a Carsey School Scholarship, please complete and submit your Online Scholarship Application Form by April 20. Applicants will be notified if they qualify for an award within two to three weeks after submitting a completed application. We also encourage students who are awarded a scholarship to leverage their award by seeking additional funding opportunities from other sources. Additionally, all applicants to the program will be considered for the Tara and J. Morgan Rutman Scholarship which will be awarded to one or more students of outstanding ability who are in need of financial support. Does the program offer any Fellowships? 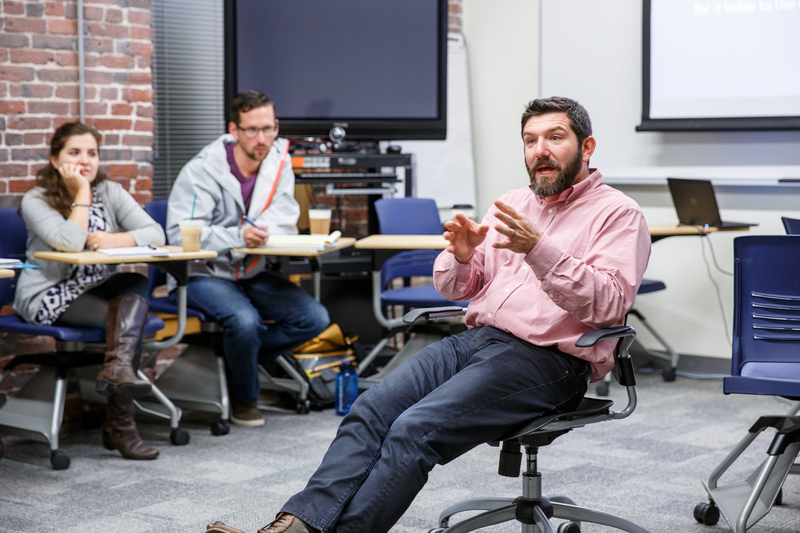 The Carsey School offers a limited number of fellowship opportunities for MPP students during the academic year. Student fellows work 15 hours per week while classes are in session and receive a stipend of $4,600 per semester. After applying and being accepted into the MPP program, Fellowship applicants should complete the online Master in Public Policy Fellowship Application for consideration. We strongly encourage you to look into other outside scholarship opportunities. Domestic students are eligible for both private and federal loans. 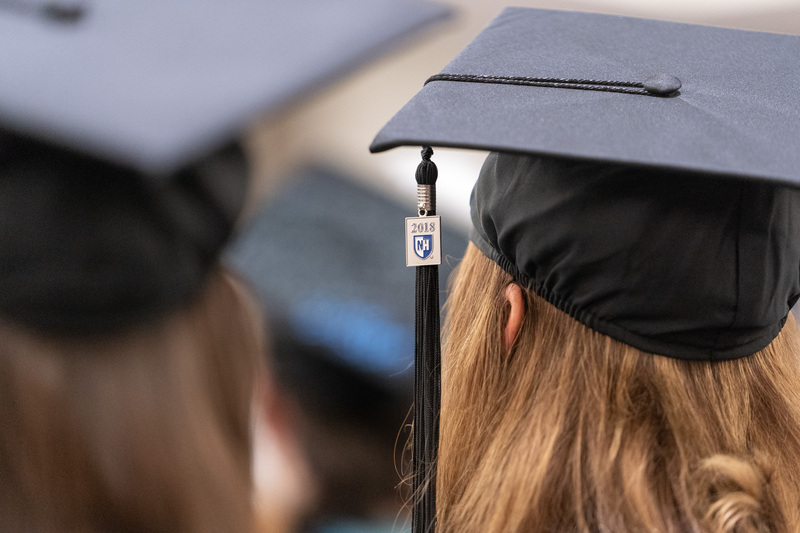 More detailed information can be found on the UNH Grad School’s Financial Aid webpage or at Tuition Management Systems. What are available housing options at UNH? On-campus housing is available and there are many options in the seacoast region including in Durham itself as well as surrounding communities, such as Dover, Portsmouth, and Newmarket, served by a UNH-run bus service for which there is no additional charge above the mandatory student transportation fee. Learn more about off-campus housing options. Does tuition cover the travel and meal costs of the Washington, DC, Colloquium during the January Term? Accommodations in Washington, some meals, and local transportation are covered for the Colloquium which takes place during the January Term. Travel to and from Washington, DC, are the student’s responsibility. Reasonable air, bus, and train fares are typically available to and from Washington from most locations in the United States at this time of year. Car-pooling is also an option.